Princess of the Orient was a cruise ship sunk in 1998 during a tropical storm off the coast of the Manila Bay, Philippines. Although many onboard were saved, hundreds perished in the sea. The ship is now under 105meters of water in middle of the shipping channel. 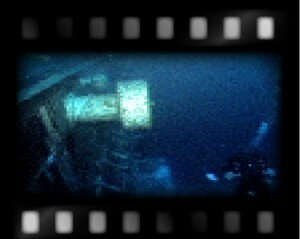 The current surrounding the shipwreck is strong and unpredictable. 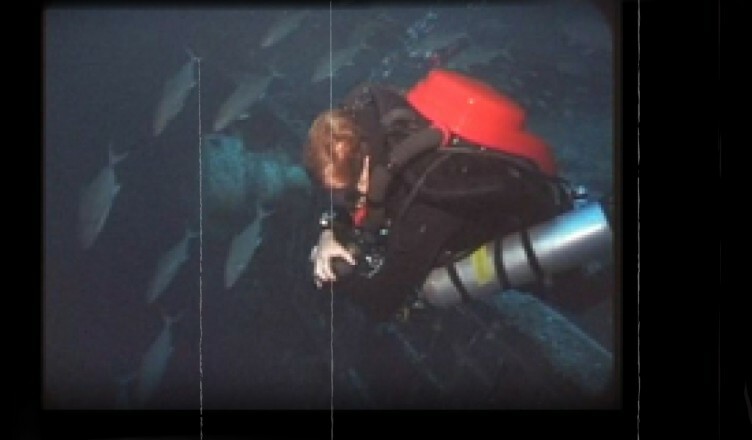 In 2002, a group of Hong Kong divers went to find this ship and record its final resting place. This is the story about their adventure into the abyss.